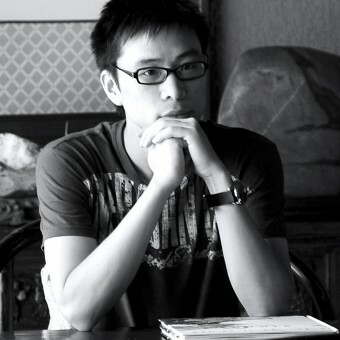 About Baohua Xie : Baohua Xie is a graphic designer who like painting and making friends. And also he has its own design studio. In 2002, he designed the emblem of 9th Sichuan Provincial Games. In 2016, he designed the brand image of TFBoys, and also participated in the brand image design of OPPO. Design Changes Life, Art Change Thinking, as a designer, my motto is No matter how the times change, one thing that I only do is label the beauty for life. Chengdu beyond design Co., Ltd.
2001 - 2017, Art Director, Chengdu beyond design Co., Ltd, CHENGDU/CHINA. 2011, "Rainbow village help center",Public welfare activities. 2009, "happy to walk the word",Public welfare activities. 2002, 1st Place, The emblem of 9th sichuan Provincial Games, CHINA/CHENGDU. 2015, The first batch of 100 Mentor in JianHeXi / CDS China (Creative Designer Salon of China). CorelDraw X7, Adobe Illustrator, Adobe photoshop. 2013 Australia Amazy Restaurant & Hotpot Design. NO SYMPOSIUMS AND ACADEMIC CONFERENCES. NO ARTWORK CONTRIBUTIONS TO MUSEUM AND PRIVATE COLLECTIONS. 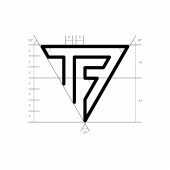 2016, Client:Time Fengjun Entertainment, Desigbed a new combined brand for "TFBoys". Press Members: Request an exclusive interview with Baohua Xie.